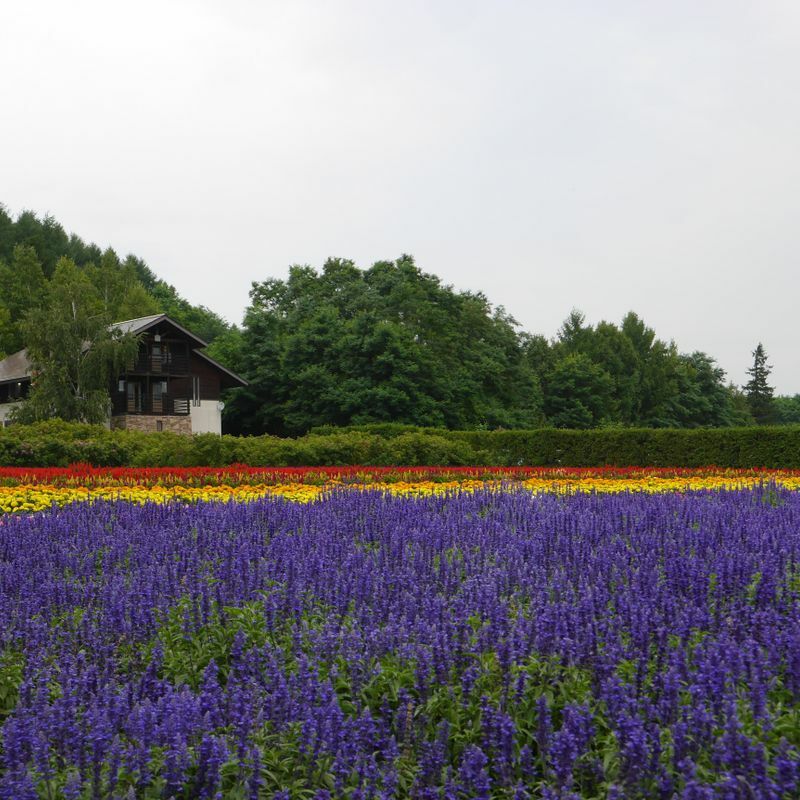 Summer is the perfect time to go to Hokkaido. The sunflowers are there. The weather is nice. Most importantly, you get the escape the heat that the rest of Japan is suffering from. My friend and I made a trip there too, and it was a trip that I want to share with you guys as it is definitely the most memorable trip I have had in Japan. Ladies and gentlemen, that was the Best Idea of the Year. We immediately went online. She booked a little Honda Fit for the two of us and I found some decent tickets (as decent as you can get booking the day before), then we headed off to the bookstore to pick up a travel book. The internet has, of course, unlimited resources and information, so it was nice to rely solely on limited printed material for a change of pace. The next morning, we flew to Hokkaido, picked up our car, and our trip began. The theme of our trip was, again, spontaneity. 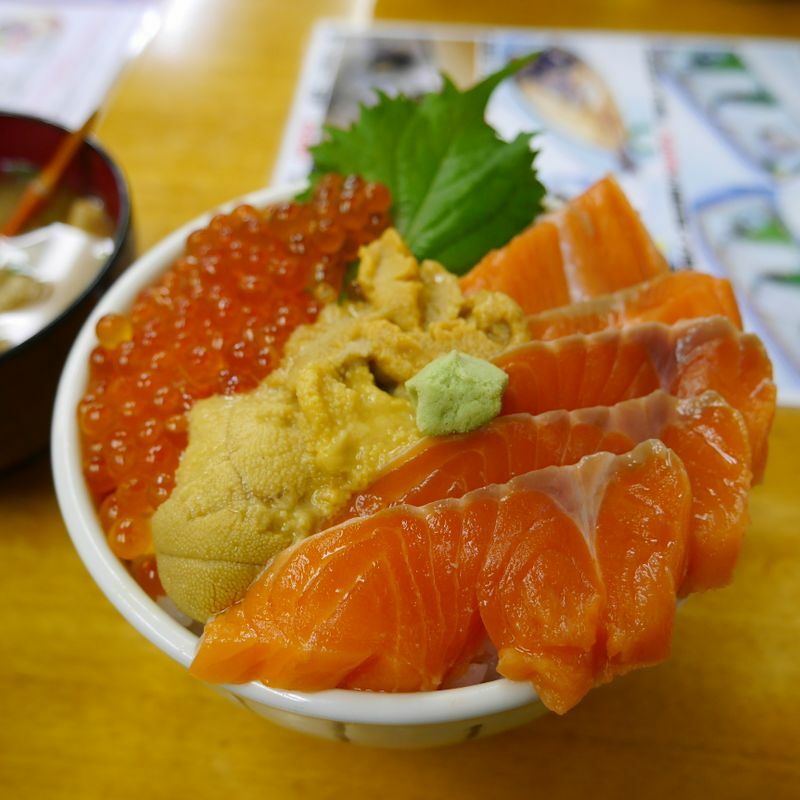 We decided on the major cities and towns we wanted to visit based on what was recommended in the book, what we wanted to have for dinner, where we wanted to get to by the evening, and started driving towards Otaru, our first destination. So where did we stay? We used a crowd source wiki (written in Japan) to help us find the best parks and michi no eki for us to spend the night. The website gave us information on the parks that were opened at night, as well as user comments such as “this park is quiet at night, but also pitch dark, so bring a flashlight”, “the washroom is a bit dirty here, but there is water source”, “very close to the main road so you hear a lot of trucks at night”. Choosing the most peaceful one as our destination, we were able to spend our evening in the most relaxed way without having to worry about check-in and anything else. Did we stink? Well the website also gave us directions to bathhouses and onsen along the way, so we could easily stop by one to clean ourselves and recharge before continuing our road trip. The money we saved from accommodation went right into our stomachs. Wanted the best kaisendon? Sure! Grilled lamb for dinner? We have the cash for it. 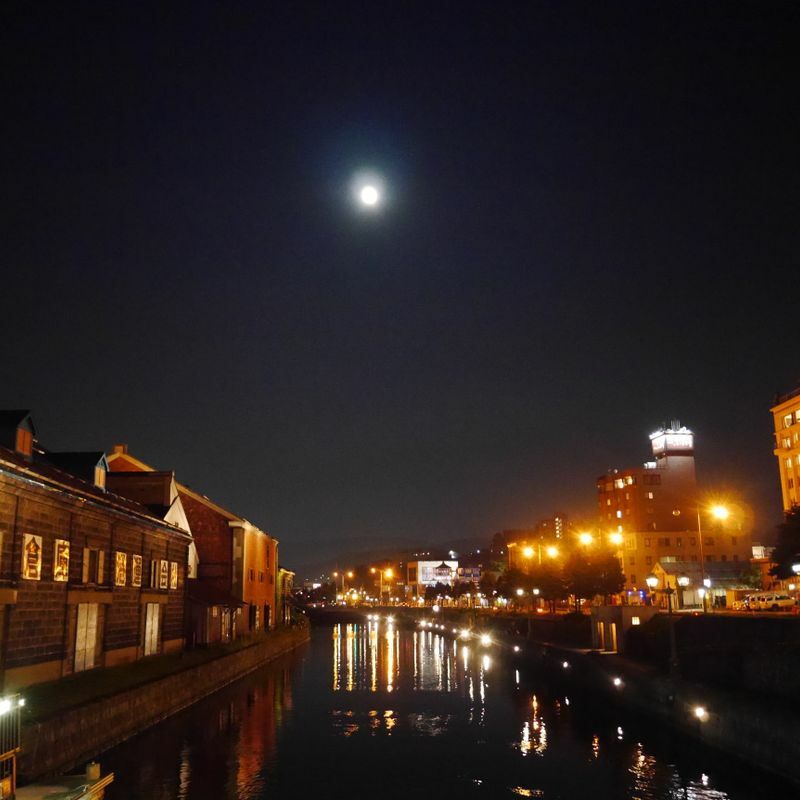 In many ways, that trip was the most liberating trip I have ever been on, and it gave me such a great impression of Hokkaido too that while I want to do another spontaneous trip like that, I want to do it again in Hokkaido.